This well maintained 3 bed/3.5 bath in quiet neighborhood with great schools. 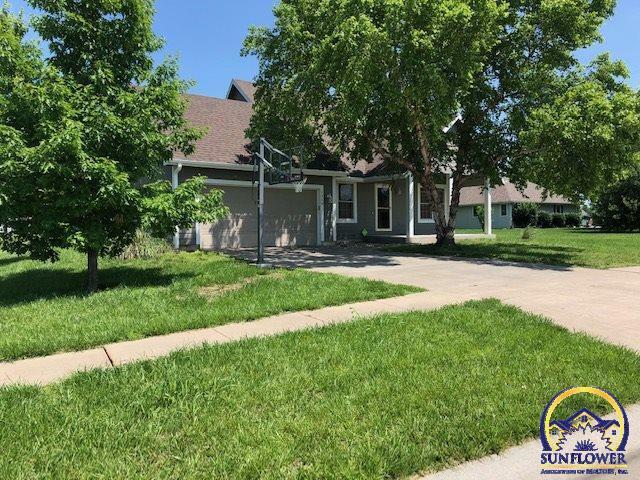 Features a corner fireplace in the L/R, eat in kitchen, main floor master suite w/jet tub, two bedrooms upstairs and a sunny non conforming 4th bedroom and a finished recreation room in the basement. Hardwood floors on main level. Laundry closet on main level. Large back yard with patio. Newly painted interior. Comfy covered front porch to sit and relax. New roof/gutters 4/2019 Bring your best offers. Very motivated sellers.